MSDS and COA for the batch are available by request. Not for food , drug, or cosmetic use. 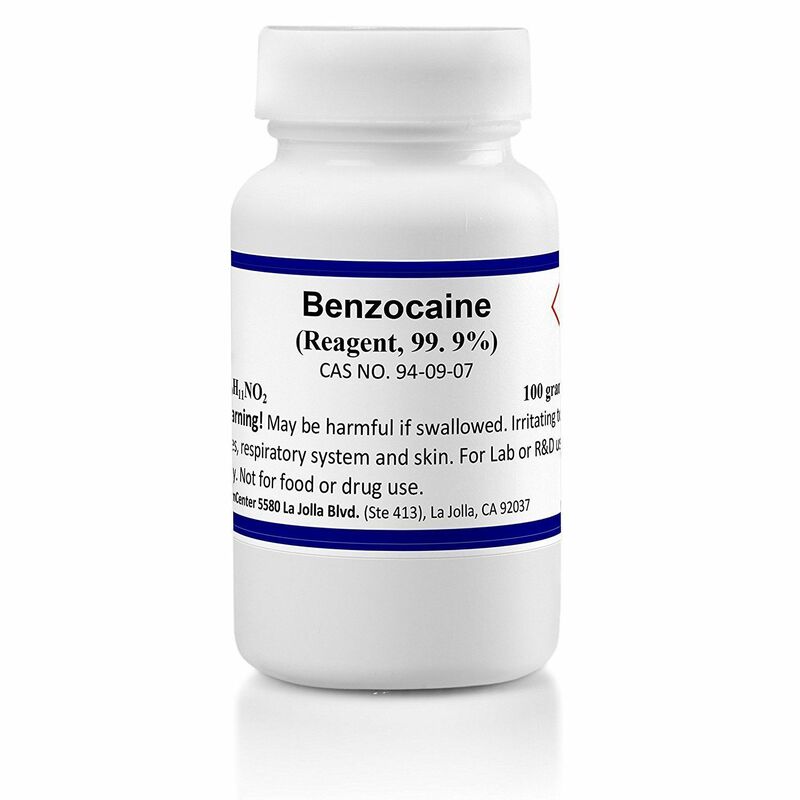 Benzocaine is the ethyl ester of p-aminobenzoic acid – compound use in various applications. Benzocaine was first synthesized in 1890 by Eduard Ritsert and introduced to the market in 1902. *Packaging may vary dependently on stock availability. We supply this product from 3 various manufacturers.